So, who is the new prime minster? Some newspapers obsessed over May’s quirky shoe choices. 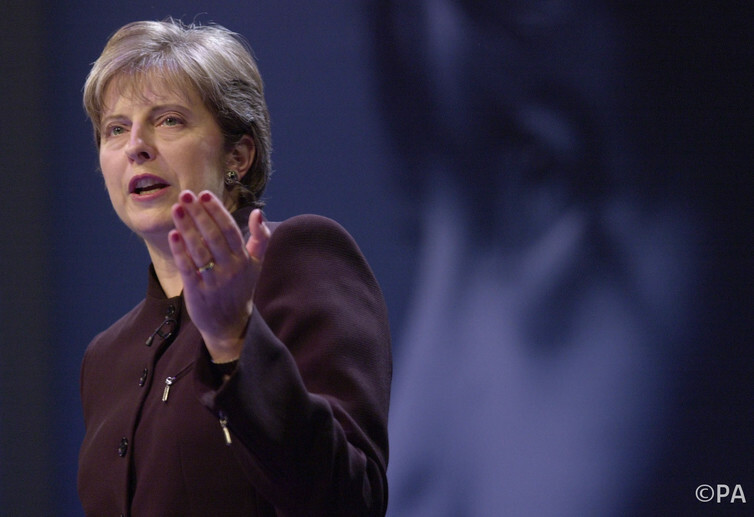 But she also hit headlines with her admission in 2002 that the Conservatives were often seen as the “nasty party”. Cameron hands over to May. Traditionally in British politics, it was anticipated that Prime Ministers would occupy two of the three large governmental positions before becoming Prime Minister, those positions being Home Secretary Foreign Secretary and Chancellor of the Exchequer. However, many Prime Ministers have not held more than one of those positions, and some have held none.